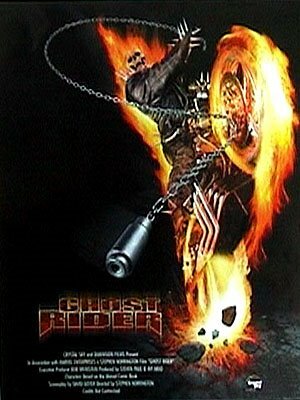 "Nicolas Cage used to have a big comics collection when he was a kid and his favorite one was, Ghostrider." "What? There's nothing on the screen.."